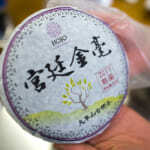 Many of us tend to associate Chinese tea with pu-erh tea and oolong tea. However, more than 70% of tea produced in China is green tea (approximately 1138,000 tons). Literally, we can say that Chinese tea = green tea as a whole. If you have ever travelled to China, you might discover that most of the restaurant is serving green tea. We also often witness that taxi driver is holding a glass bottle with green tea inside. In China, green tea is produced in several provinces such as Zhe Jiang 浙江省、Jiang Su 江蘇省、Anhui 安徽省、Hunan 湖南省、Hubei 湖北省、Sichuan 四川省、Guangxi 広西壮族自治区、Fujian 福建省 and some other minor production areas. 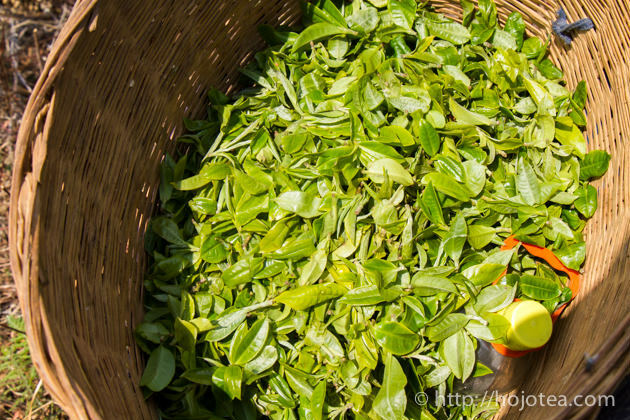 In accession to these provinces, Yunnan province also produces green tea. In Yunnan, the total quantity of tea production is about 43,000 tons. 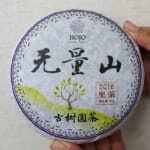 It consists of pu-er tea 48.8%, green tea 27.2% and black tea 23.4%. 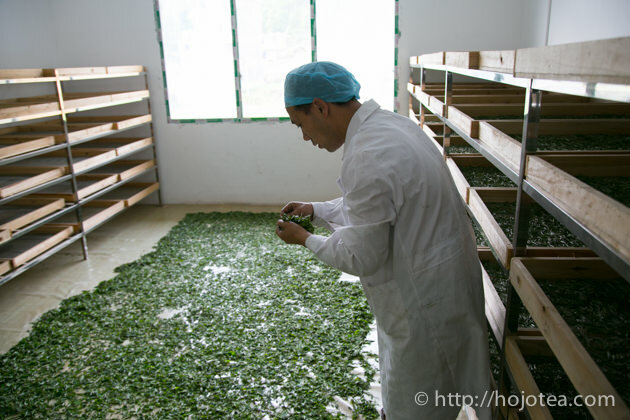 The green tea produced in Yunnan is only up to 1% of the overall green tea production in China. However, in the future, the quantity will be keep increasing, since in Yunnan most green tea is produced in the plantation style and the demand is rising. 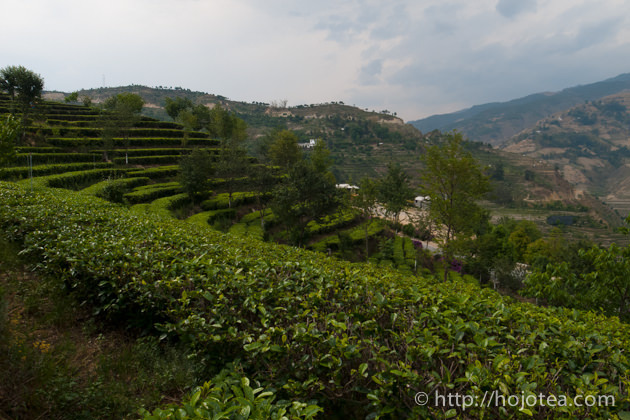 The main place in Yunnan where most of green tea is produced is in the Pu-erh tea production areas. 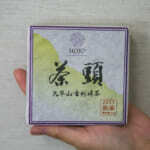 In general, the Yunnan green tea is summarized in the following three points. Due to the price speculation of green tea in other provinces, the Yunnan green tea has been increasingly demanded as the source of lower end green tea. Nowadays, a number of jasmine tea manufacturers are switching the source of base-green tea from Fujian province to Yunnan. 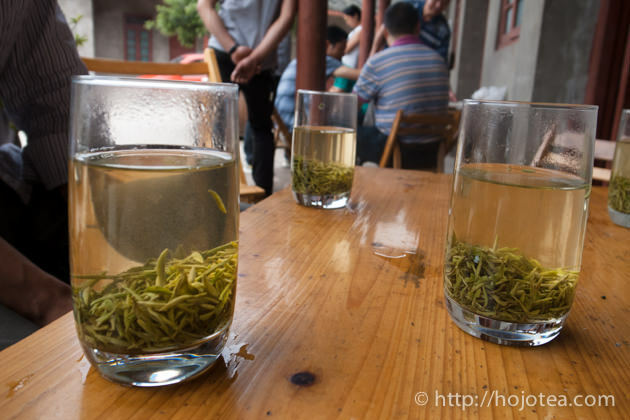 Despite 50% of tea produced in Yunnan province is the pu-erh tea, you may often see the green tea if you drop-by any local restaurant in Yunnan. Although the green tea production is a growing business in pu-erh tea production area, in mountain, we can barely see the production of green tea. 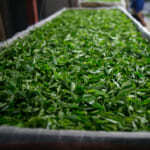 It is due to the skill and the facility that is indispensable in the production of green tea. The manufacturer situated in the mountain village does not bear the appropriate facility and technique for it. Besides, the quality material collected from the naturally-farmed garden (bio-dynamic tea garden) could be much better value and price if it is processed into pu-erh raw tea. 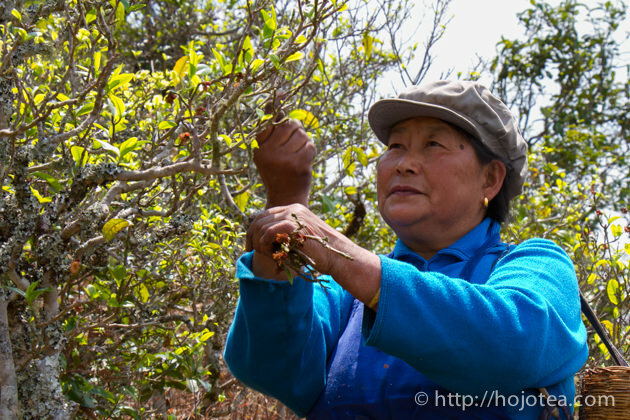 That is the reason why we scarcely come across the high quality green tea in Yunnan. This year in springtime, I was looking for tea manufacturers near the Myanmar border in Lincang. We proceeded to the village one by one and walked around more than 5-10km to look for the small producer. These areas still had many tea gardens that preserve the natural farming style. Our important objective was to determine the reliable manufacturer who has a facility in the mountain and producing quality tea collected from the minority people. We found one manufacturer that was ideally meeting our requirement. 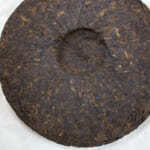 They produced raw pu-erh tea from the naturally farmed tea collected by minority people. 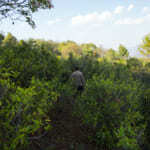 In addition, they are also producing green tea from the same tea trees. They possess two types of green tea, steamed and pan-fried. I could not decide which type of tea to purchase since both teas have different and attractive characteristics. Eventually, I really could not decide and I bought both teas. The steamed green tea sounds like a Japanese green tea. 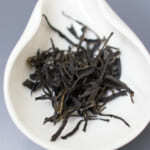 However, the Yunnan steamed green tea imparts a completely different flavour compared to that of a Japanese green tea. It yields a mild nutty flavour like chestnut, with a hint of fruity note like peach or plum. 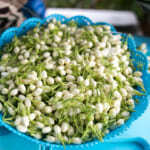 More significantly, it gives super deep after taste that the smooth drinking feeling and sweetness lasts for a long time. 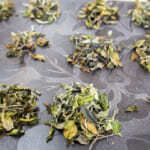 It was truly the first time I tasted the green tea produced by the naturally farmed tea. No doubt, I could not resist having this tea as one of our new line-ups.